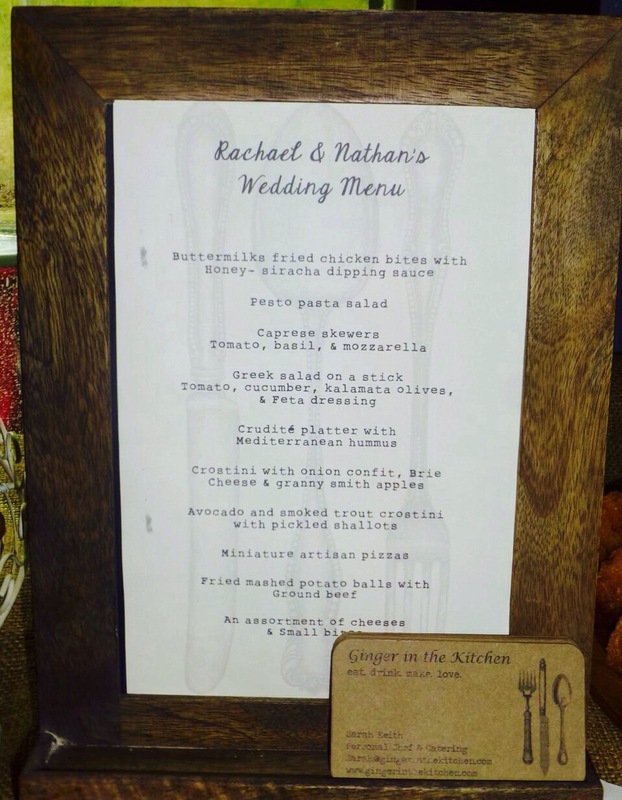 One of the most important elements of our wedding, and one of the only things we were super specific about, was the menu. 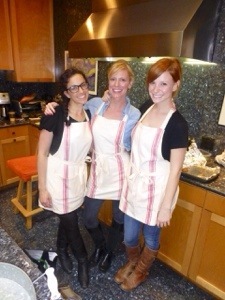 Ginger In The Kitchen made our guests so incredibly happy, seconds and all! Each bite was unique, delicious, and truly filled our tummies and souls with joy. 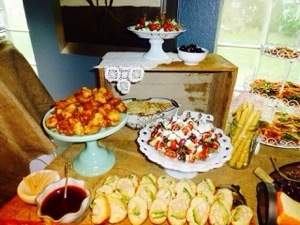 From the tasty bites to the beautiful plating, each detail was so special for our wedding day. Los Angeles is a place filled with constant bustling, parties, soirées, and get togethers. If you are seeking to find that perfect touch (and taste!) 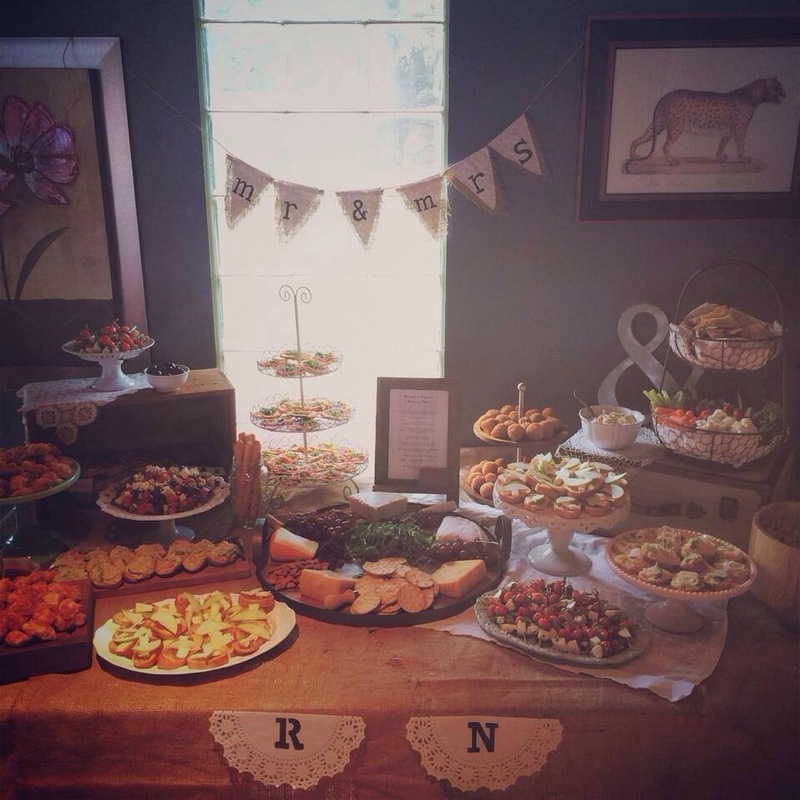 to your next girls night, house warming party, bridal shower, or tiny garden wedding, Ginger In The Kitchen is the catering company for you. Sarah cooks with care, she prepares with passion. When you book Ginger In The Kitchen, you get more than catering. You gain a memory and special event you and your guests will never forget. Hi Rachael, where do I view your wedding pictures? I would love to see them and one of the comments referred to photos so I expect they are out here somewhere. Congratulations to the new Mr and Mrs. Nathan Clarkson. May God,s abundant and sufficient grace continue to be a blessing to you both as you bond together as husband and wife.